A hospital team has been recognised as one of the best in the country after halving the number of older people admitted to hospital unnecessarily. More than two-thirds of people over 80 were being admitted to hospital before Hull University Teaching Hospitals NHS Trust introduced its Frailty Intervention Team (FIT) last year. However, a multi-disciplinary team of specialists in elderly medicine now work alongside staff in the Emergency Department at Hull Royal Infirmary seven days a week to help 70 per cent of patients seen go home the same day. 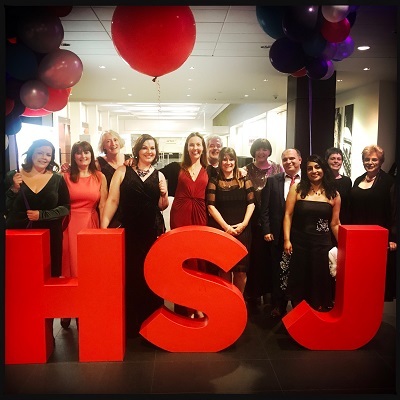 This month, the team attended the prestigious HSJ Value in Healthcare Awards in Manchester after beating more than 580 entries from around the country to make the shortlist. Professor Stephen Powis, Medical Director at NHS England, has also visited Hull Royal Infirmary to understand more about the team’s work. The team will also travel to London on June 27 after being named as a finalist in the 2018 Healthcare Transformation Awards for Innovation in the Care of Long Term Conditions. 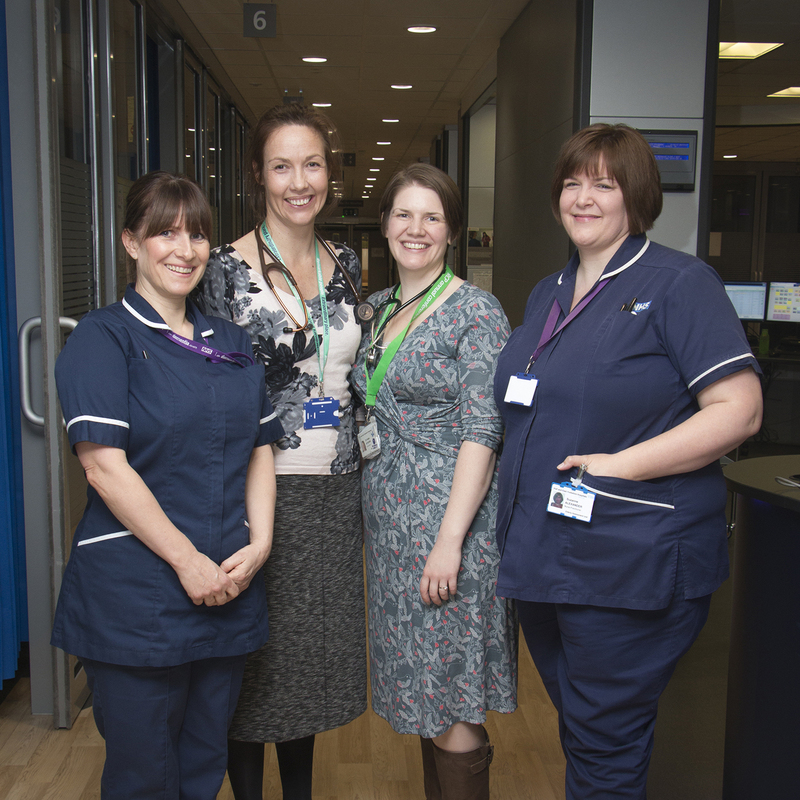 (l to r) Sue Parkinson, Dr Kirsten Roberts, Dr Katie Athorn and Suzanne Alexander. Dr Kirsten Richards, consultant in the Department of Medical Elderly, said the FIT programme was attracting national attention, with staff from Manchester Royal Infirmary due to visit later this month to watch the team in action. She said: “We are very proud of what we are achieving. “Hospital is not the safest place for an older person in part because a person over the age of 75 years loses valuable muscle tone for every day they spend in a hospital bed. This could have disastrous consequences for our frail patients and may mean the difference between them going home or going into a home. “Most frail older patients also don’t want to come into hospital, preferring to stay in their own homes, so it is in their person’s best interests to avoid unnecessary admissions and try to support them in their own environment instead. Before the FIT team was introduced, 67 per cent of older patients brought to the Emergency Department were admitted onto wards for tests and further examinations because of their frailty and complex health needs. However, 70 per cent can now go home with support the same day because the FIT team assess them as soon as they arrive at hospital. Feedback from the patients has been extremely positive and the close partnership working between the FIT team and the Emergency Department has also helped to improve the confidence of the Emergency Department team in dealing with frail older patients. Although many NHS organisations are developing frailty programmes, the trust is thought to be the only trust using a full multi-disciplinary team of geriatricians, advanced nurse practitioners, a trusted assessor therapist, a discharge coordinator, plus dedicated pharmacy and admin support staff in their frailty model. The team is also supported by mental health workers from Humber Teaching NHS FT and by social services staff from Hull City Council and East Riding Council.